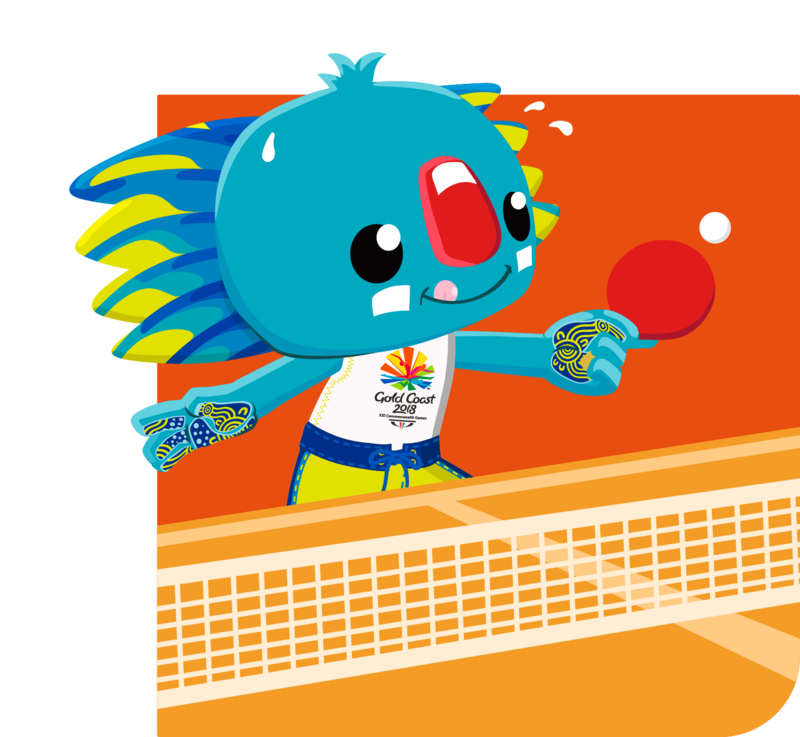 The biggest day on the entire Games program will see 44 gold medals up for grabs today in a super Saturday sport spectacular. 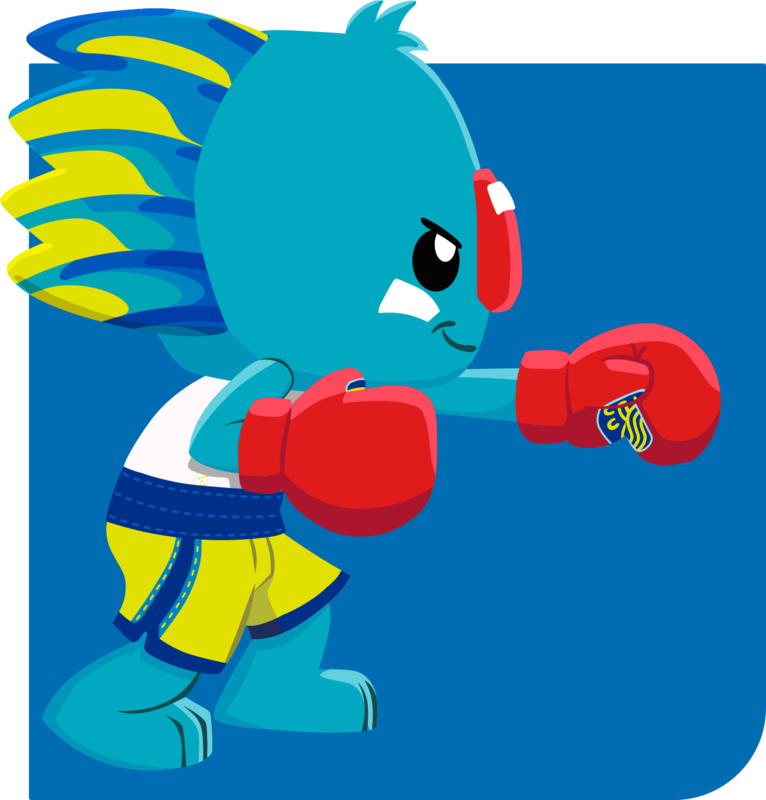 There will be 16 gold medals decided in Boxing, with the Commonwealth’s best duking it out to earn the title of champion, while the conclusion of the track and field competition will culminate in the men’s and women’s relays. 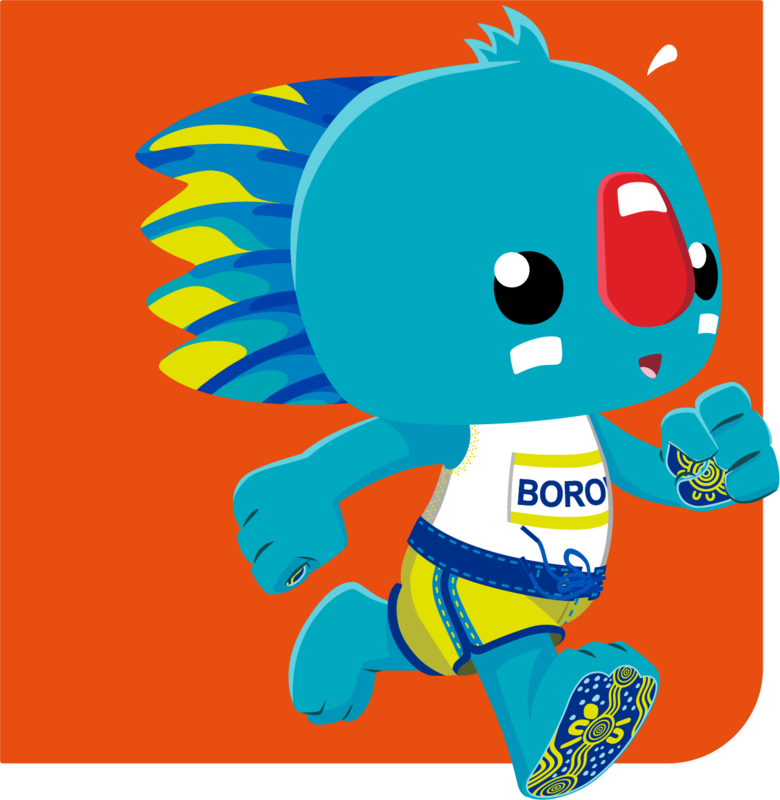 The Road Race is on at Currumbin Beachfront and the women’s Hockey and Basketball gold medallists will be determined in fierce battles of speed and skill. It’s all about the gold medals in the Boxing ring at Oxenford Studios today, with 16 medals on offer in the ring. 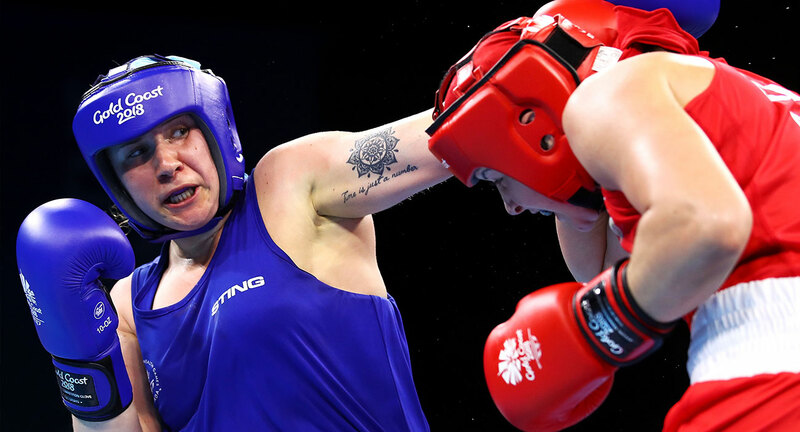 Feature bouts include the women’s 45-48kg final between India’s MC Mery Kom and Northern Ireland’s Kristina O’Hara, Australia’s Skye Nicolson and Northern Ireland’s Michaela Walsh in the women’s 57kg and Australia’s Jason Whateley against reigning champion, New Zealand’s David Nyika in the men’s 91kg. 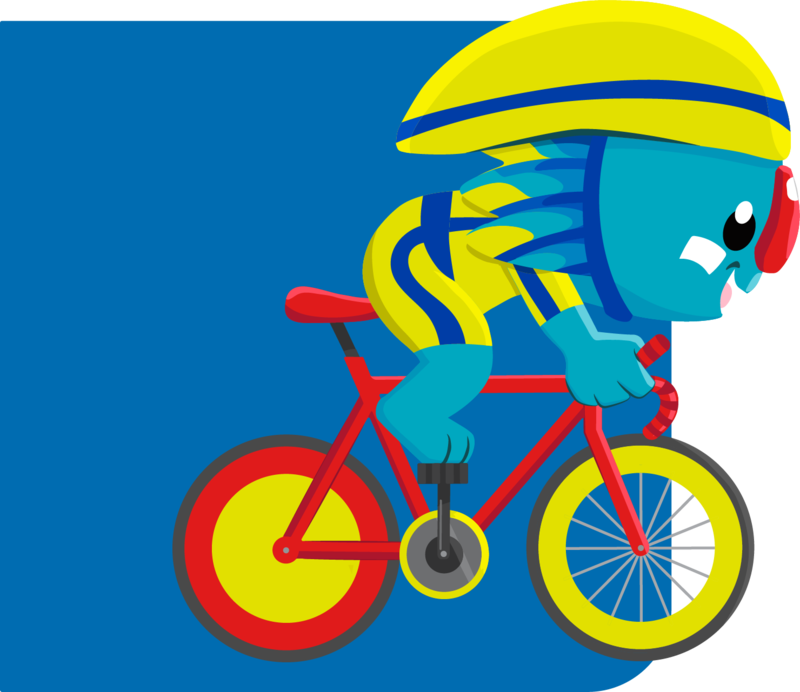 Starting and finishing at the stunning Currumbin Beachfront, the Road Race will take the cycling action to the streets once again. 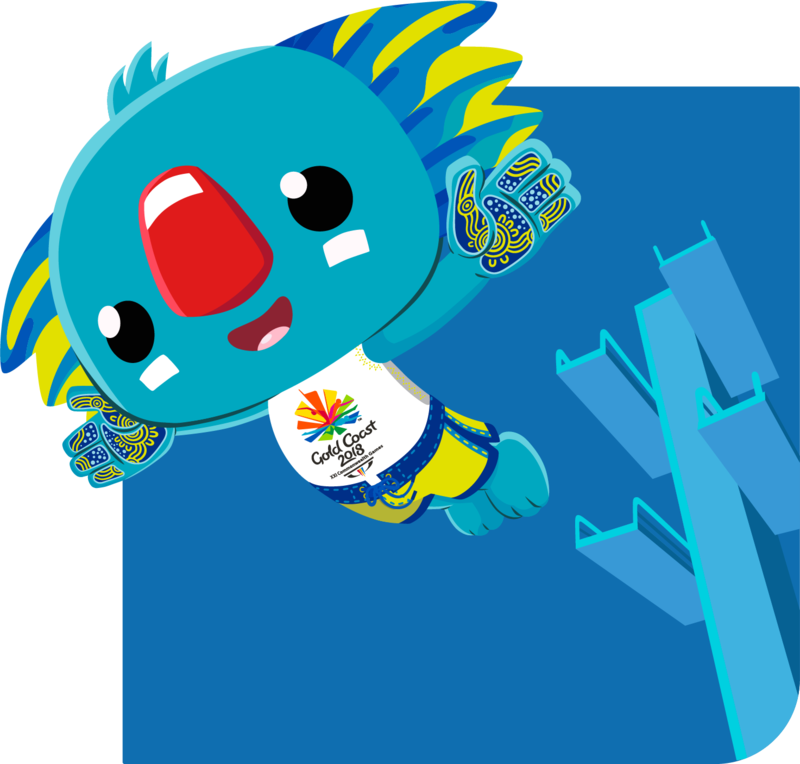 In the men’s race, Belize’s Giovanni Lovell, Melbourne 2006 gold medallist Mathew Mayman and Time Trial gold medallist Cameron Meyer are ones to watch. 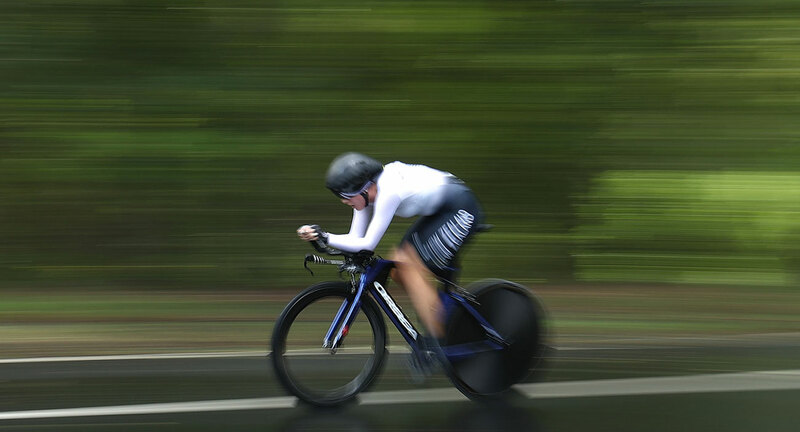 In the women’s race, Australia’s Chloe Hosking is one of the favourites and Katrin Garfoot will be back at the Beachfront after winning the women’s Time Trial on Tuesday 10 April. 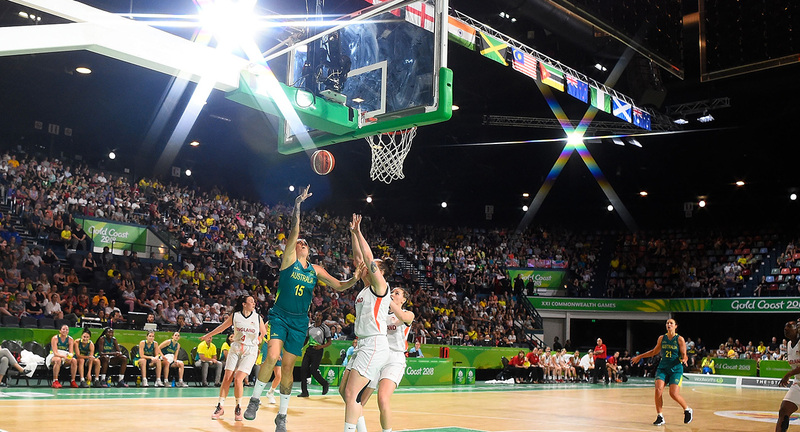 New Zealand will take on Australia in the women’s gold medal match. 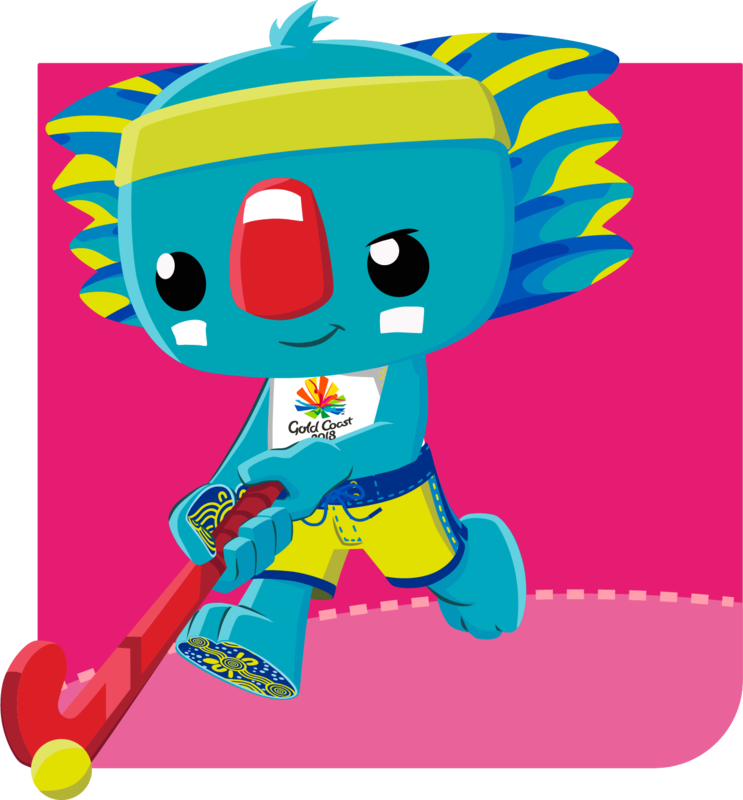 The Hockeyroos have won the past three Games gold medals – will they continue their gold run or will New Zealand knock them off the top of the podium? England will meet India in the women’s bronze medal match. 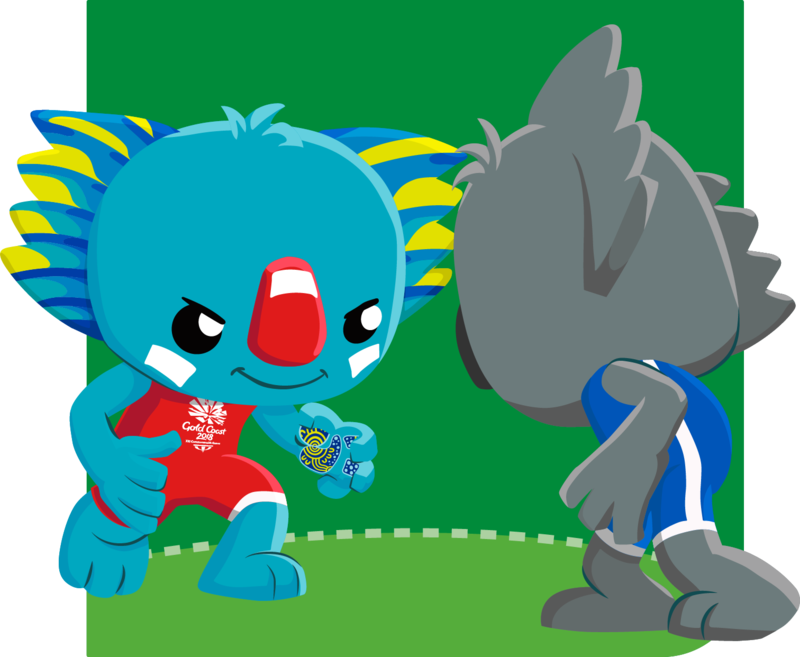 It’s the same match-ups in the men’s competition, with Australia and New Zealand in the gold medal match and England and India playing for the bronze. 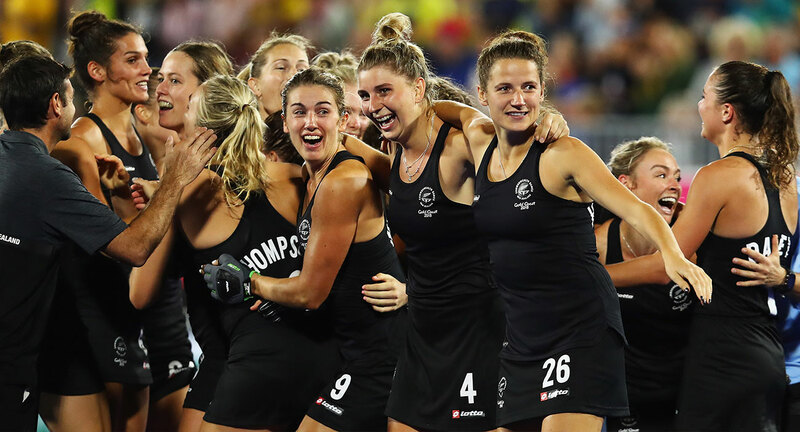 The New Zealand women’s hockey team celebrate their win over England in the semifinals. 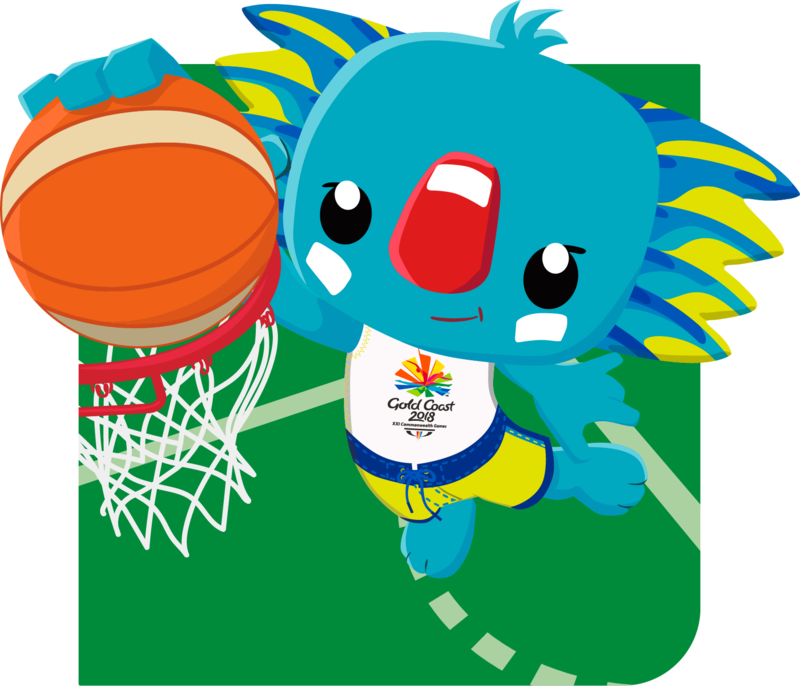 Last time Basketball was played at the Commonwealth Games was in Melbourne in 2006, on that occasion Australia swept the medals, winning the men’s and women’s gold. Tonight the women’s final will feature Australia and England. Canada were one of the favourites heading into GC2018, but were beaten by England in the semifinals in an upset 65-53 victory and Australia proved too good for the New Zealand Tall Ferns in the other semifinal. 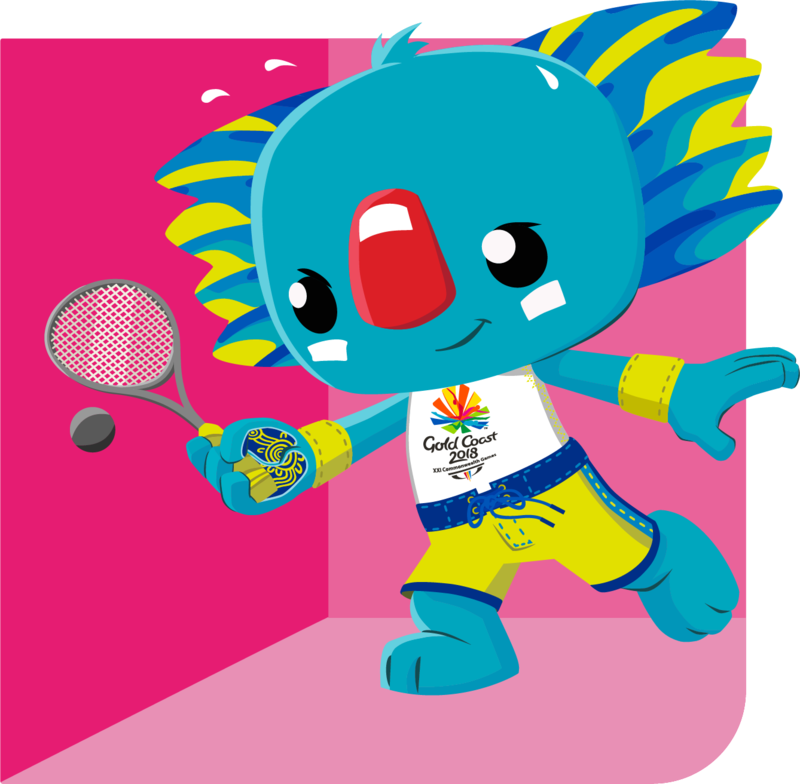 In the men’s competition, Australia will face Scotland in the first semifinal, followed by New Zealand and Canada. 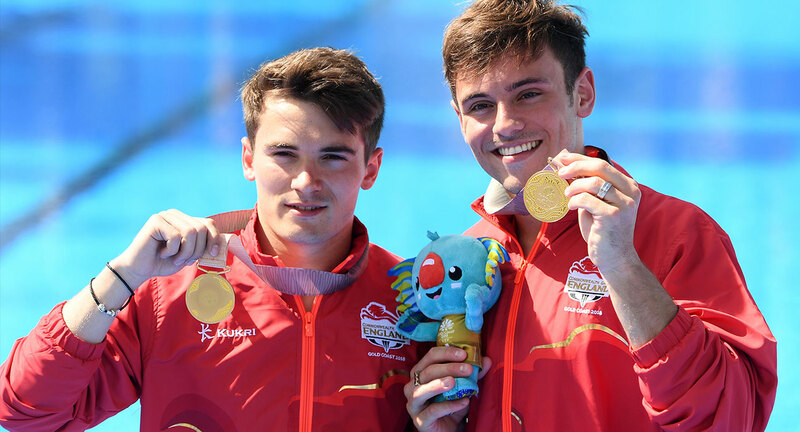 With so many medals up for grabs, how can we choose? 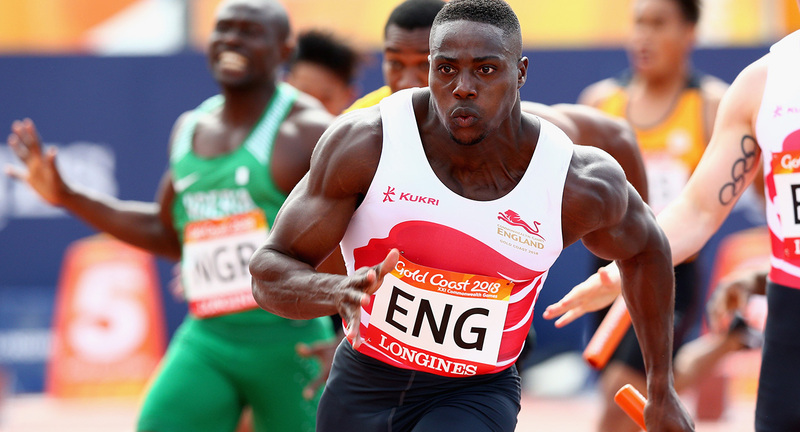 But the drama and tension of the men’s and women’s 4 x 100m and 4 x 400m relays will be a highlight. 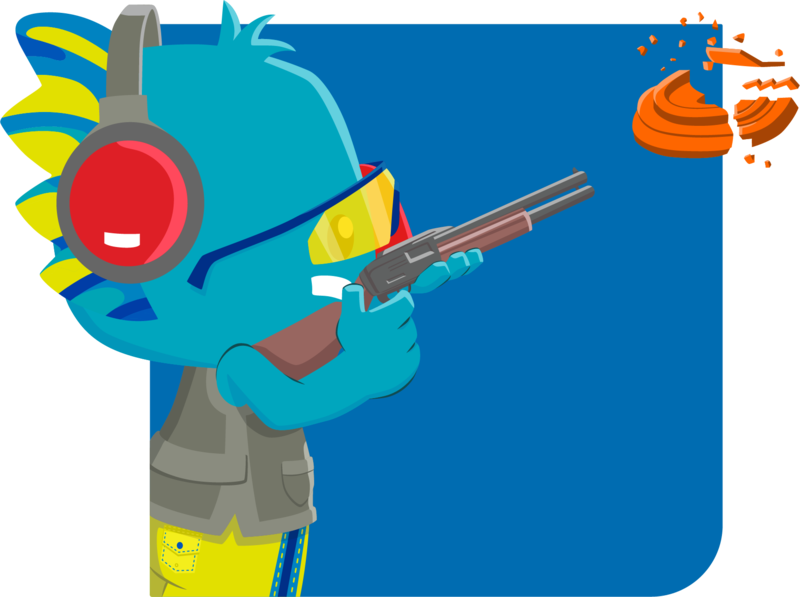 Jamaica, Botswana and Trinidad and Tobago will be the teams to beat. Multi-award-winning singer songwriter Kate Miller-Heidke is renowned for a style that crosses contemporary pop, folk and opera. She has released four critically acclaimed studio albums, and produced the multi-platinum hit singles ‘The Last Day On Earth’ and ‘Caught in the Crowd’. Giant visuals feature the Kid/Dub dancers who show you each song’s dance moves. 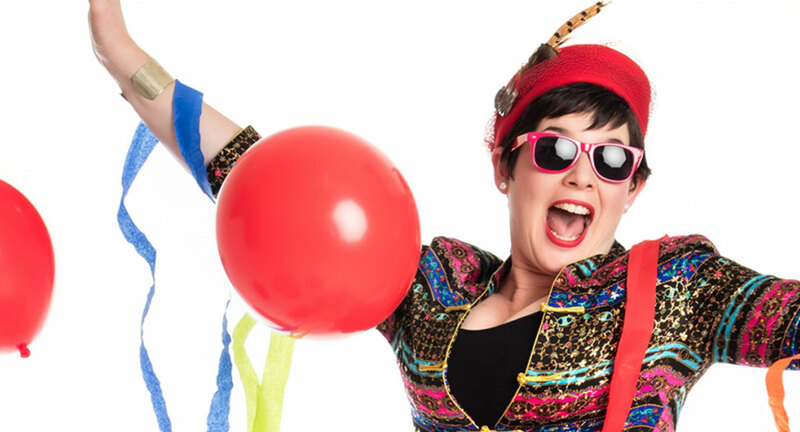 Kid/Dub was created by the husband and wife team behind the global smash-hit adult dance party: Hot Dub Time Machine, Tom Lowndes and Alexandra Plim (also known as Tom Loud and Lulu).